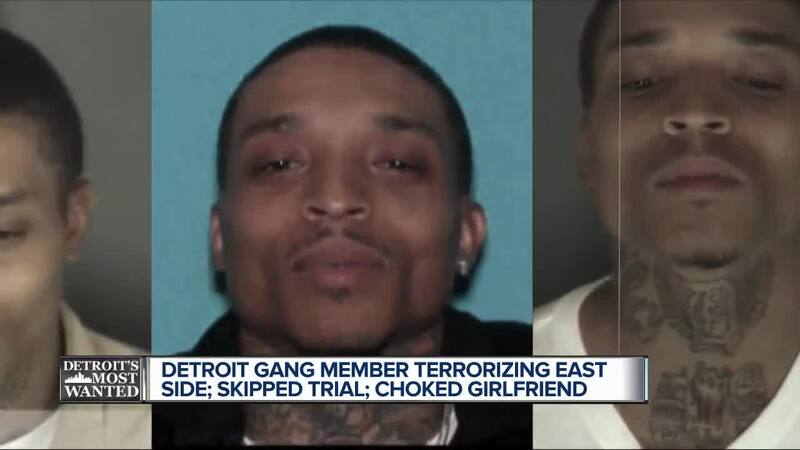 Police say a Detroit gang member with a long criminal history is terrorizing Detroit's east side. Jerome McNeil is a documented member of the Bloods, a gang responsible for heinous crimes across the country. In and out of prison, McNeil just skipped his trial for drugs and guns, adding another charge, this time for choking his pregnant girlfriend. He's a no-show, now wanted on probation violations just released from prison, coming off a sentence of 10 to 19 years for weapons and theft. "This guy is wanted for multiple felony warrants, his criminal history is so extensive – guns, drugs, burglary. Filled with every felony you could including an arrest for homicide in 2016," Garcia added. Those charges were dropped pending further investigation, but now priority one is getting him back behind bars. 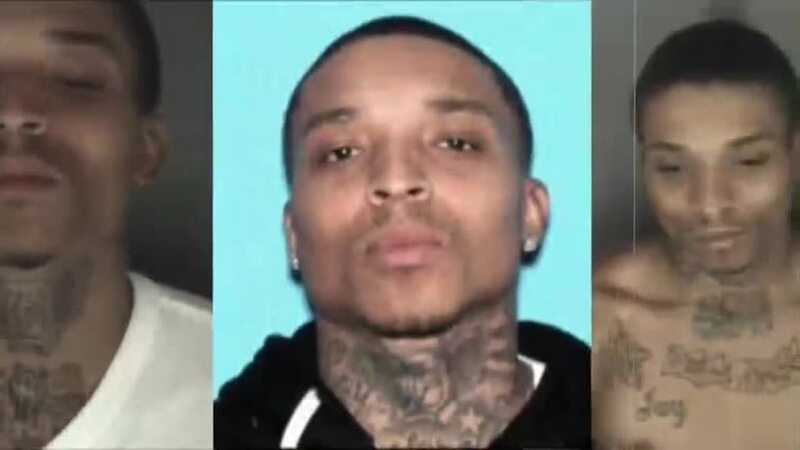 McNeil is 31 years old, 5-foot-6, 135 pounds with dozens of tattoos, on his neck and easily recognizable. He goes by "Lil J" or "Blood J" and the Marshals say they need your help. As always, there's a cash reward for any information leading to his arrest. You can call the Marshals at 313-234-5656.